← Got Scars? TakeThe Bandages Off!! 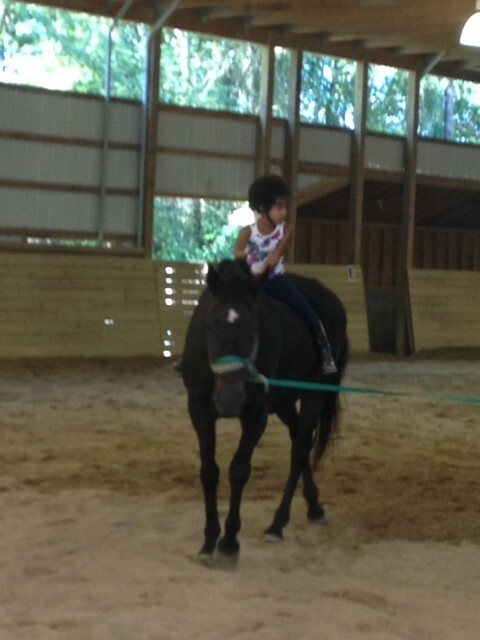 I have enjoyed watching my granddaughter, Raigan, ride horses at the local horse farm. Not only is she learning how to care for and ride the horses, she’s also learning some spiritual truths about them from her “Ranny” as well. Who says the Bible isn’t TRUTH? This woman is in constant need of turning to God! The banner over me used to be “say it or die”. I had to speak my mind. If I didn’t, I knew I was going to die!! The bit in the horse’s mouth (in the scriptures) is likened to the human tongue. Why? Why would the horse’s bit be likened to the human tongue? The scriptures say this, “Likewise [like the bit], the tongue is a small part of the body, but it make great boasts.” It goes on to say that it is “a fire, a world of evil and is itself set on fire by hell.” James 3: 5-6 Boy, can I relate. In comparison to the total dimensions of a horse, a bit in the mouth appears trivial, yet the horse obeys it. It’s a picture of restrained guidance instead of a fire that is out of control and destroying everything in its path, leaving nothing but ashes in its wake. The wildest stallion can be tamed and broken, but the tongue, now that’s a different story! As Christ-followers, our unrestrained tongues can burn a hole in folks if we are not Spirit-filled. (Galatians 5:22-23) We have all had times where we’ve uttered a few regretful words, haven’t we? Words full of deadly poison. We chomp at the bit trying to hold our tongues, but somehow…we just can’t quite control it. We use our tongues to both bless and curse. How can we restrain our tongues from wreaking havoc? Dear one, stop and think before you speak. Be quick to hear but slow to speak. In doing so, you can stop chomping at the bit and allow the Spirit of God to rule and reign. Let the Word of God be the bit in your mouth and trade beauty for ashes. First Look: Do any of the above scriptures grip you in a particular way? Through The Looking Glass: What can you do today to help you be slow to speak? Write a prayer to God confessing your sins of the tongue, ask His forgiveness and receive it in Jesus’ Name. 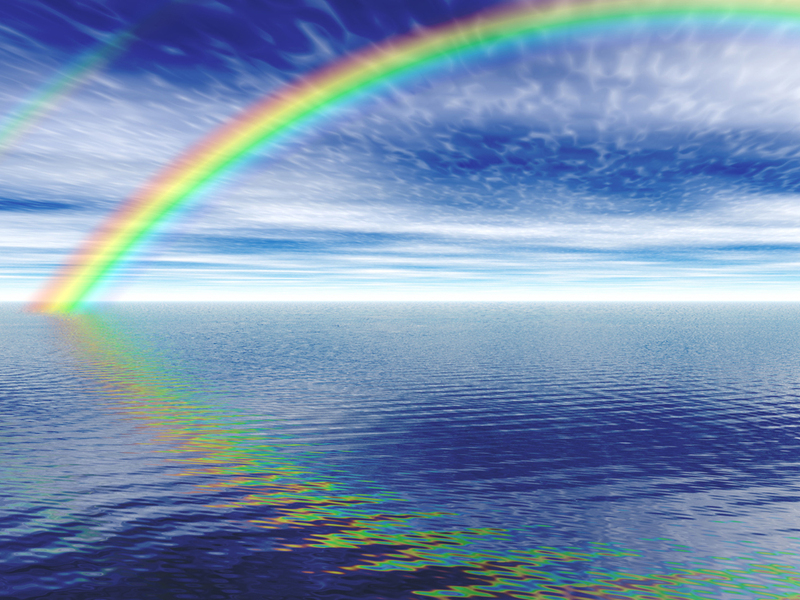 This entry was posted in Issues of the Heart, Lessons from Scripture, Spiritual truths. Bookmark the permalink. 6 Responses to Chomping At The Bit!! Wow- love your blog Kathy!! You have a beautiful gift for writing! About this particular post- geeesh- how many times have I thought James was written with this big sinner and my big mouth in mind? When you and I spoke weds am ( if you recall- B4 worship and the teaching)- it felt good getting that off of my heart; however, driving home, I thought, as much as I want to share my concerns w/other sisters of Christ, I need to go to HIM prayerfully first, don’t I? So much for MY tongue! So I’ll be prayerfully reading Matt 12:34 and Ps 39:1 to gain some wisdom in all of this. But thank you for your insightful,inspirational, transparent blog- I think it’s going to be helpful to many! I like Matthew 12:34. The NLT says, “For whatever is in your heart determines what you say.” I love this and thank you for continuing to “hold up my leaning side”. When I start to “drift”, you pop up! Love it! Thanks, friend. Jacquie, you always do that for me! Our words can either speak life into someone or death to their spirit. Thanks for these timely words! Our words can speak life into someone or bring death to their spirit. Thanks for your timely words! You’re right, Kathie. Death and life are in the power of the tongue. This includes what we speak about ourselves.